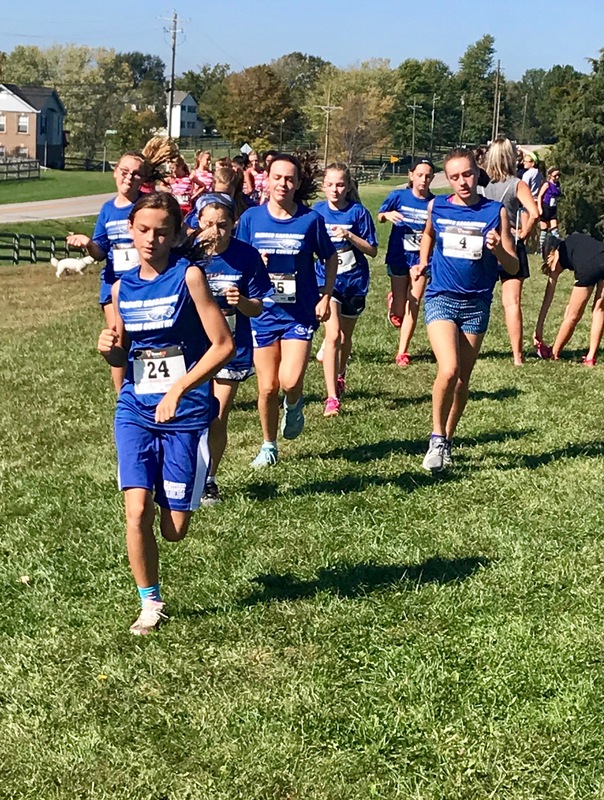 The Blessed Sacrament Cross Country team started in 2012 and allows children in grades 3-8 who are BSBoosters members to compete against other schools and running clubs in races that typically range from 1000m-4000m. Cross Country season is a fall sport. Practices begin in July and are held in the evening during the week, weather permitting. Meets begin in August and are held on Saturday mornings or afternoons with occasional local weekday meets after school. For more information about the cross country team, see the FAQs or email Joe Nielander.